Every Jedi has his or her own personal lightsaber, and no Rey costume would be complete without hers. Order this Star Wars: The Last Jedi Rey Lightsaber, and prepare for your training. You have a lot to learn and your life will depend on it! 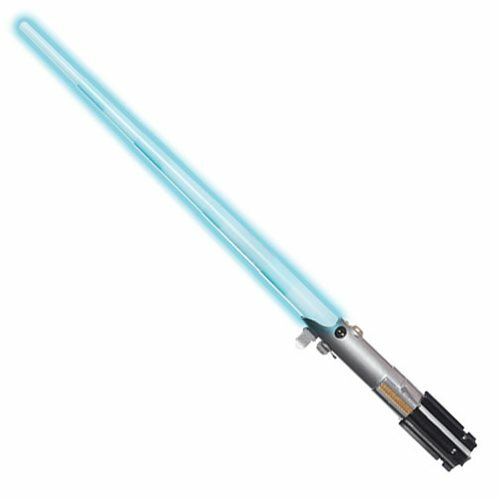 Rey's lightsaber extends to about 3-feet in length and lights up! Requires 2x "AA" batteries, not included.